Building a digital business can feel extremely overwhelming, especially when you think of everything you have to do day to day in your business. Not to mention, engaging with your amazing audience of people on all of the social media platforms where they have connected to you. But if you are not building your business on Instagram, YOU SHOULD BE! 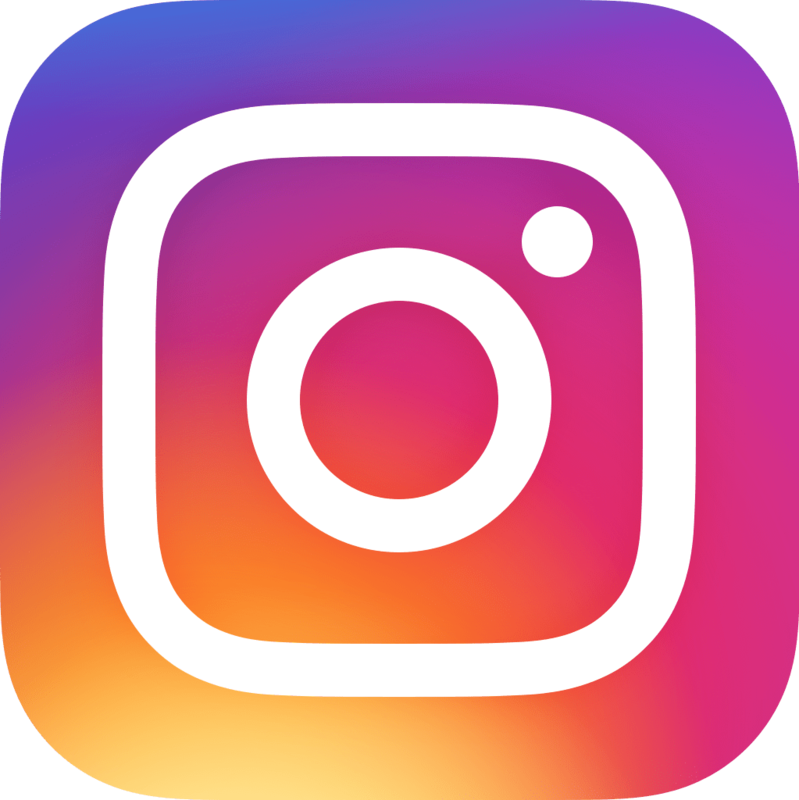 Now don’t get me wrong, Facebook is my favorite and where I have built my business over the years, but INSTAGRAM is a close 2nd bae, plus its a whole lot of fun. Over the last year I have started spending a lot of time engaging with my audience through Instagram Stories. A few times a day I offer business and life content to help enhance your life and I will typically ask a question a few times a week. I find that I am getting WAY MORE engagement on Instagram through my stories than I am through anything else. Because its me in real life and real time and they feel like they are communicating with a real human and just an “influencer” if that makes sense. I want to invite you to just take the FREE TRAINING so you can SEE what I am talking about.